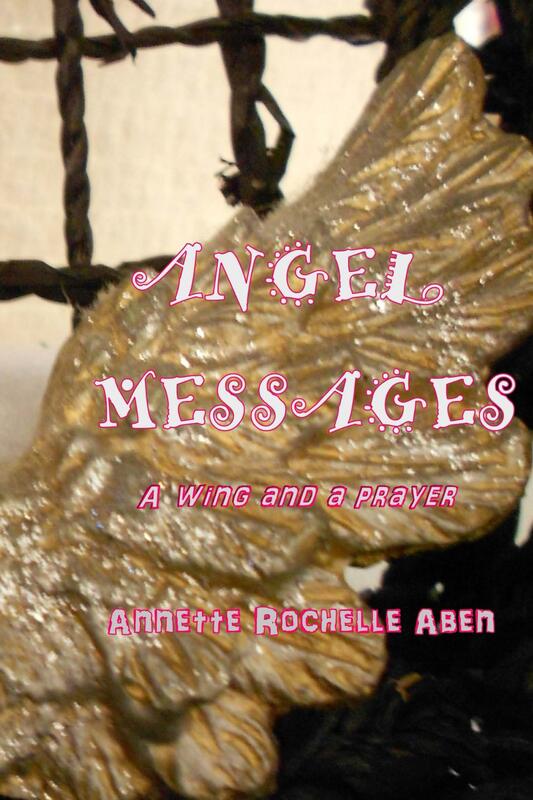 Rockin’ it, Angels! Thank you for the support!! On a day like today, you’ll need to learn to make lemonade out of lemons. With the right attitude the day may end up being quite positive when it’s thought of as an opportunity for doing something a bit different than usual. 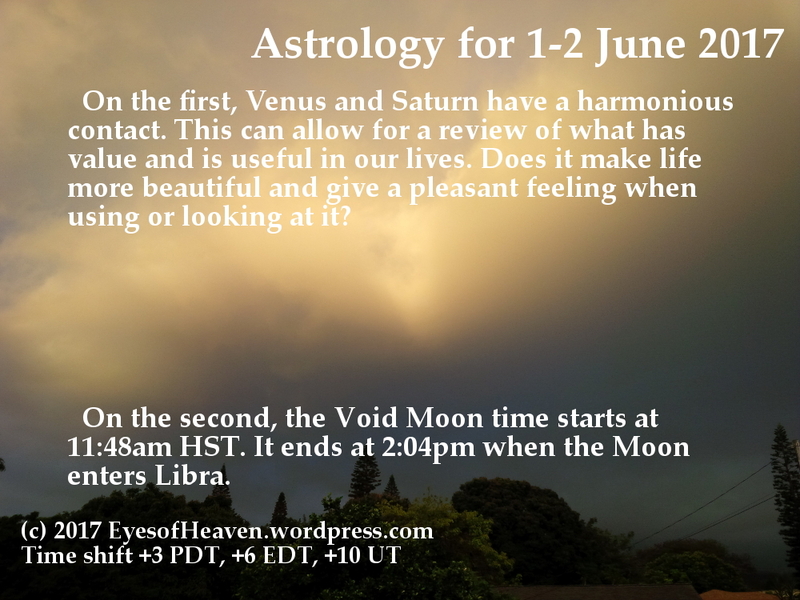 Some of the most optimum days of the year are June 1 thru 3 when Jupiter is trine to the Sun and it is also trined by agreeable midpoints which amplify this auspicious period. The best astrological days this month and the worst astrological days this month for fourteen important activities for June 2017.